One of my favourite big city events each year is Taste BC. 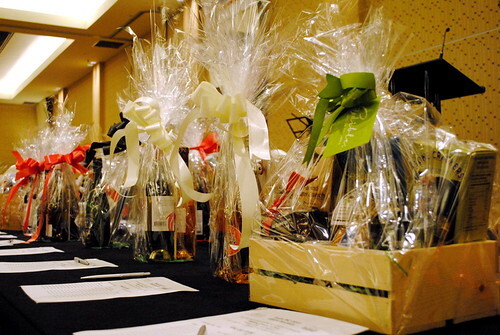 For 17 years, this fundraising event has brought together divine wines, phenomenal foods and lively spirits from all corners of British Columbia to downtown Vancouver. 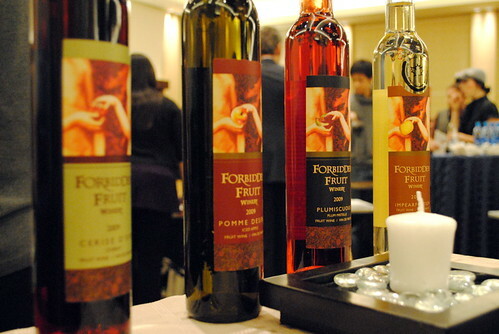 Through samples, swirls and sips, Taste BC is a celebration of our province’s wine and culinary delicacies. 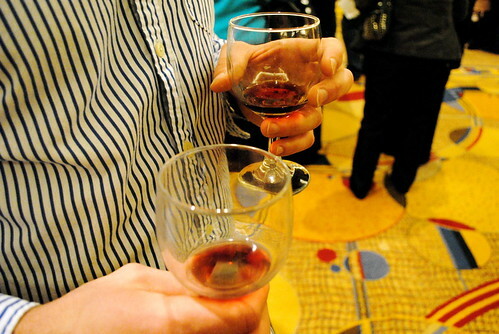 Dozens of wineries were on hand to share tried and true varietals such as pinot noir and chardonnay while providing for the opportunity to try rarities such as meritage blends. 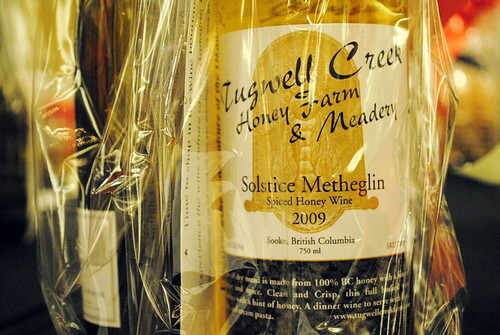 Some personal favourites included Nichol Vineyard‘s 9 Mile Red and Burrowing Owl Estate Winery‘s Meritage. Having heard a lot of buzz about Victoria Gin from Victoria Spirits, I wasted no time in throwing back a sip or two. 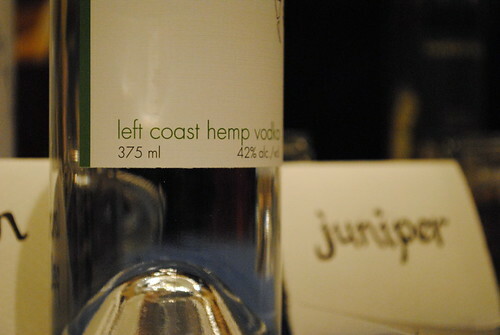 Their Left Coast Hemp Vodka was also on hand with a deliciously earthy-tasting vodka that goes down as smooth as silk. 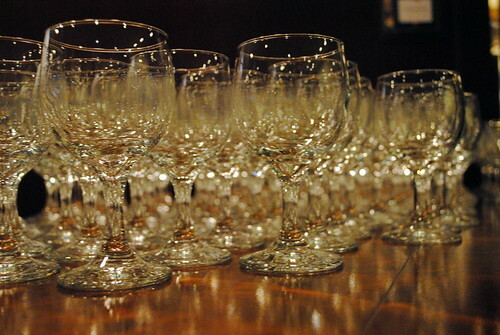 Though wine grapes have been grown in BC since 1859, 1990 marked the beginning of the wine culture in BC that has since seen global recognition as a respected wine producing region. 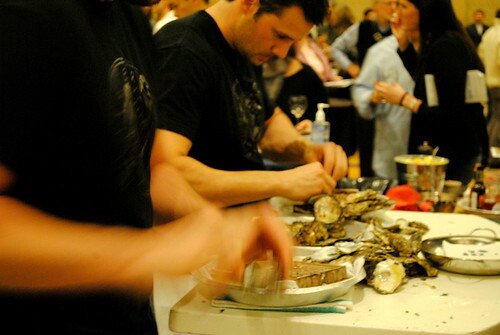 [source] However, BC is about so much more than wine, beer and spirits. Grumbling bellies were satisfied with everything from artisan breads, fresh-shucked oysters, savoury cheeses and butcher meats. I was also a huge fan of the Gone Crackers crisps strategically placed to cleanse the palate. 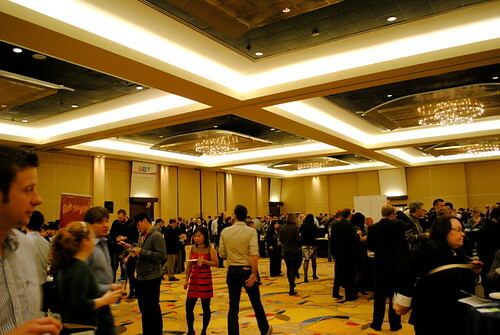 While I was slightly disappointed to discover that Vancouver Island wineries weren’t well represented at Taste BC, I heard through the grapevine (pun intended) from one of the exhibitors that a number of Island wineries have a tasting event in the works. You’ll have all the details as soon as I have them! As in past years, Taste BC 2011 has proven wildly successful in raising funds for the Children’s Hospital Oak Tree Clinic. In fact, more than $170,216 has been raised since the event’s inception! Congratulations to Liberty Wine Merchants for another fantastic Taste BC event. Yum! I cannot wait until I can start drinking my red wine again! My favorite wine comes from a Brewery from Black Creek. Coastal Black Estate Winery.. mmm delish!